Paris Saint Germain have expressed an interest in Manchester United defender Eric Bailly, with the winter transfer window fast approaching. The 24-year-old has endured an extremely difficult start to the 2018-19 campaign and now finds himself out of Jose Mourinho’s starting XI, with Victor Lindelof and Chris Smalling currently serving as first choice centre-backs. 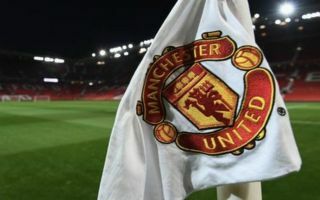 The Red Devils are eighth in the Premier League table, 12 points behind local rivals Manchester City after shipping 21 goals in their first 12 games, much to Mourinho’s dismay. The Portuguese boss has at times been disgusted by the lack of composure his players have displayed at the back and he is already looking ahead to January to bring in fresh faces, but he could also be looking to get rid of some deadwood. According to the Daily Mail, PSG have joined Arsenal and Tottenham in the race to sign Bailly and are monitoring his situation heading into the club’s busy winter schedule. 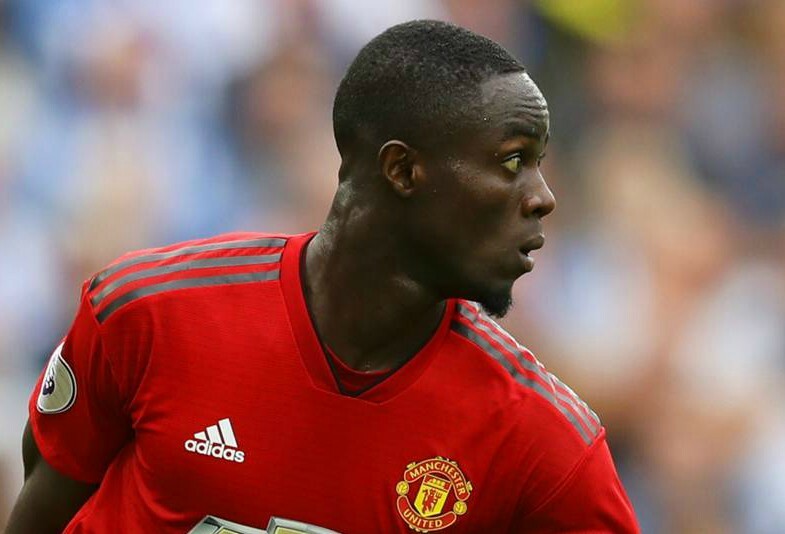 The Daily Mail reports that although Bailly has disappointed Mourinho this term, he is still hopeful that the Ivory Coast international can improve his overall game and would prefer to see him remain at Old Trafford. However, if the right offer comes in for the United misfit in the new year, the Portuguese boss may have no choice but to accept, particularly if he manages to land a number of other defensive targets that may push Bailly even further down the pecking order at the club. The Ivorian impressed during his first couple of years as a Red Devil, after making a switch to England from La Liga outfit Villarreal in 2016 and has 63 appearances for the club under his belt to date. Bailly’s future is still very bright but if United are ready to give up on him then their loss could end up being PSG’s gain, with star defender Thiago Silva still looking for the perfect partner alongside him in the heart of the defence for Thomas Tuchel’s men.